How is the largest solar farm in Australia progressing? The largest proposed solar farm in South Fremantle, Australis is continuing to make good progress as the Fremantle council have recently submitted their approval for the business plan that underpins the project. 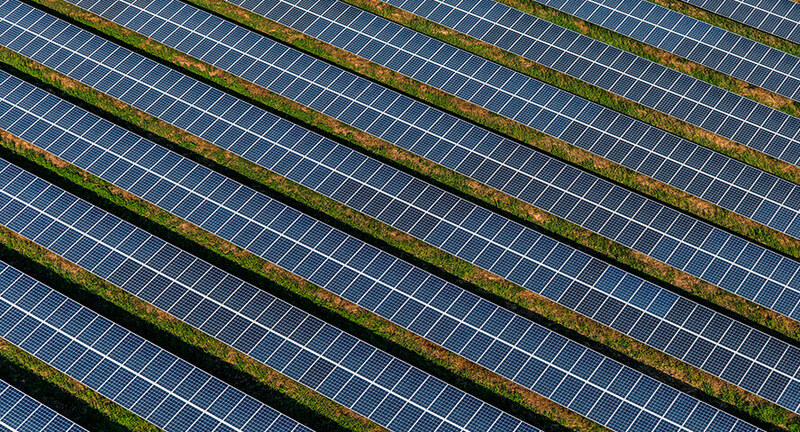 The solar farm will be located on an old landfill site and the land currently generates no income for the city and so, as it is not possible to use the land for any other purpose due to contamination, a solar farm seems like the perfect option. The solar power station is going to be 4.9MW in capacity and will cover around 8 hectares, showing just how significant its size really is. The land upon which it will be built will be leased to the renewable energy developer Epuron, a company that has been working on projects such as this for 15 years. The lease is proposed for 25 years at just a cost of $1 per year with an option to increase this by 15 years. Despite this, every three years, a rent review will be carried out, giving the city the power to increase prices should the solar farm begin to make a significant commercial return. The development application was submitted earlier this year and was finally approved in April, however, until the required approvals are received from the Department of Water and Environmental Regulation, Epuron will not begin work. While the council will be receiving very little in terms of revenue for the land, the project will result in job creation and it will help the City of Fremantle play its part in Australia becoming 100% renewable energy by 2025. As this proposed plan is still underway, it is refreshing to see that more and more households and businesses in the area are turning to solar power. The number of systems being installed is increasing and there are no signs of this stopping yet. So, it seems as though the area is collectively playing its part in making a change.